Here in Tokyo spring has arrived. The weather is warm and the flowers have begun to blossom as you can see with this stunning pink camellia. 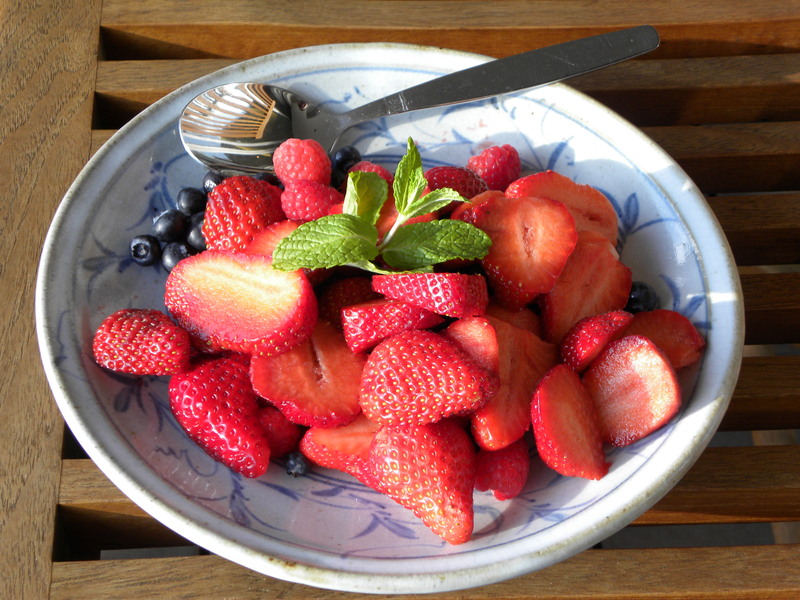 So what better way to enjoy than with a plate of fresh berries. Indulgent yet healthy if you ignore the pile of waffles and cream that will accompany it. What a treat! 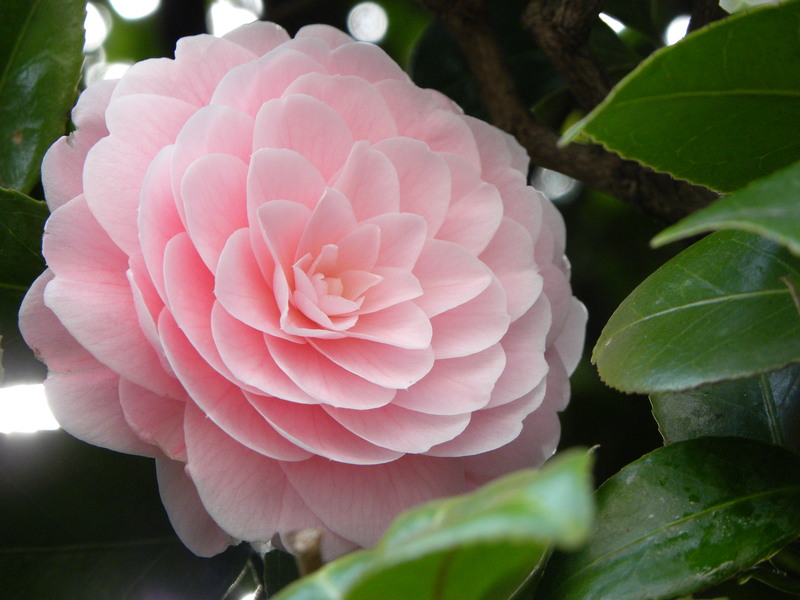 This entry was posted in flowers, Tokyo and tagged Flowers, Pink Camellia, Spring, Springtime in Tokyo, Tokyo by linneabylinneanilsson. Bookmark the permalink. Delicious, and the camellia looks like marzipan! Beautiful flower and the berries look super yummy! We used to be able to grow camellias when we stayed in Argyll, but it’s too exposed here. There’s something very elegant and refined about camellias with their bonus of early flowering, though in Scotland they can often be hammered by late frosts. Strawberries. Always loved them. Try them with a dash of balsamic vinegar.